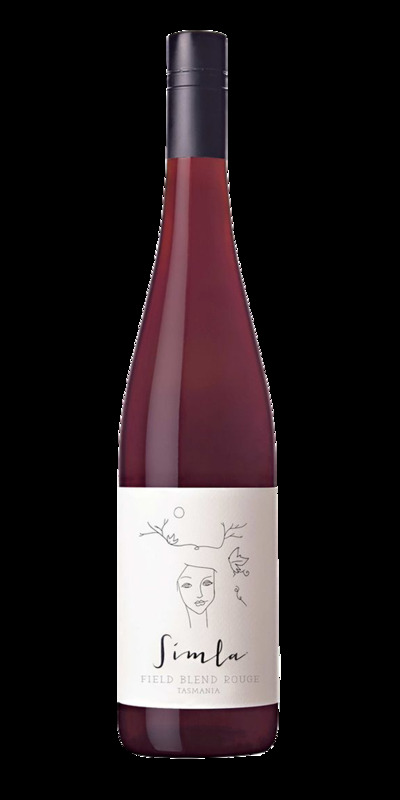 Produced from cool climate origin varietals of Pinot Noir, Cabernet Franc, Gamay, Chardonnay and Riesling. In-keeping with our natural philosophy, the grapes were picked on a flower day. The blend underwent a whole bunch wild ferment with traditional pigeage and was bottled unfined and unfiltered with natural balance. An extremely bright and fresh style; Meadows of wildflower parfum, damson plum, bird song, cherry, thyme and pink peppercorn spice give this wine great perfume and presence.